In anticipation of Marvel’s “Black Panther,” Kendrick Lamar announced the songs appearing on the film’s soundtrack on Tuesday. Lamar, fresh off five wins at Sunday’s 60th annual Grammys, co-produced the album alongside Top Dawg Entertainment label CEO Anthony “Top Dawg” Tiffith. He tweeted the cover for “Black Panther The Album” and its 14 songs — five of which he is featured on. The album, being released Feb. 9, also includes music from The Weeknd, SZA, Travis Scott, Khalid, 2 Chainz, and Future. The album includes music featured in and inspired by “Black Panther,” which stars Chadwick Boseman, Michael B. Jordan, Lupita Nyong’o, and Danai Gurira in the first Marvel movie with an all-black cast and black director. 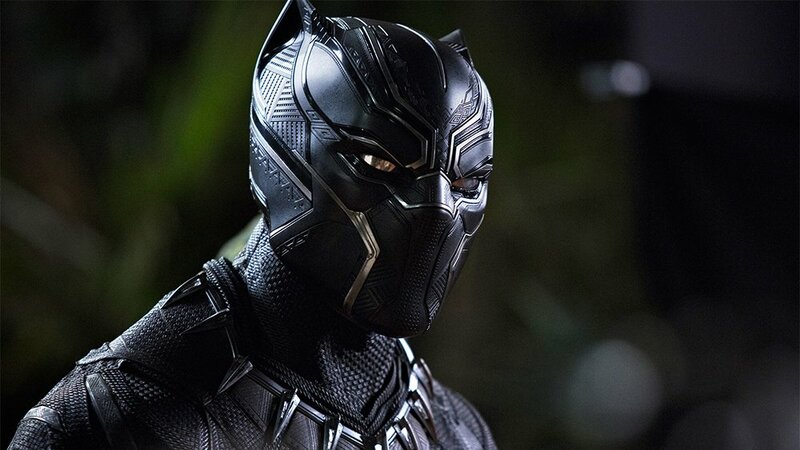 The film follows King T’Challa — Boseman’s Black Panther — following the events of “Captain America: Civil War,” as he returns home to Wakanda. It will be released Feb. 16, a week after the album drops.